Ok, so Margaret E. Knight didn’t invent the paper bag, Francis Wolle did. But Knight came up with the paper bag we know today. Knight was born in Maine in 1838 and was raised by a single mother. She had a natural ability to see a problem and invent the solution. When she was twelve she worked in a textile mill. Margaret observed an accident while at work which sparked the idea for her first real invention. She came up with a device that would automatically stop a machine if something got caught in it. 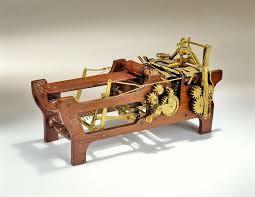 By the time Margaret was a teen her invention was being used in many different mills. Because she was so young, she didn’t know anything about patents and therefore never profited from this invention. Paper bags used to be more of an envelope style which created a narrow bottom. In order to have the flat bottom that we see today, the bags had to be folded by hand. It was a very tedious process therefore not profitable. 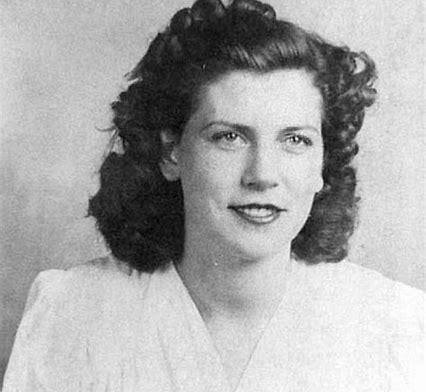 Margaret Knight left her family in New Hampshire to work at the Columbia Paper Bag Company in Springfield, MA. Knight could not believe how slow the process was just to make one flat bottomed bag. She began thinking about a machine that could do the work. She sketched out a model and then began figuring out how to make a model of the machine. Within six months of her first idea, Margaret E. Knight had a working wooden model that could cut, fold, and glue the bags together just by turning a crank. It was not the sturdiest of machines, but it made over 1,000 bags! Now that Knight knew it would work, she worked with a machinist to create an iron prototype. She moved up to Boston to refine the invention. It took her a few months before she was ready to apply for a patent. While Margaret was working with the two machinists in Boston, another machinist in the shop named Charles Annan seemed very interested in her machine. Knight didn’t think much of it until her patent application was rejected. 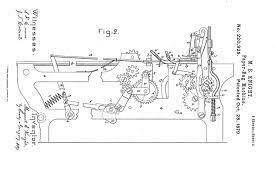 She was surprised to find out that a patent for a similar machine had already been granted. Charles Annan had stolen her idea and beat her to the patent! She went after Annan and sued him. She was able to prove it was her idea by providing witnesses and years worth of drawings and plans for the machine. Annan tried to argue that his machine was different from Knight’s. Ultimately, Knight won her case and the patent. Her machines were and still are used all over the world. 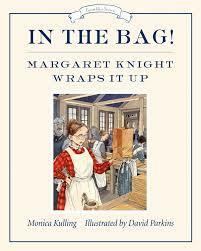 Margaret E. Knight did not stop her inventions with the paper bag! She invented so many things that the newspapers called her ‘Lady Edison.’ Along with her paper bag machine, Knight had patents for a sewing machine reel, a paper feeding machine, a numbering mechanism, and a sleeve-valve engine. All in all, Knight held at least twenty patents. Margaret Knight passed away in 1914 at the age of seventy-six but her legacy lives on. 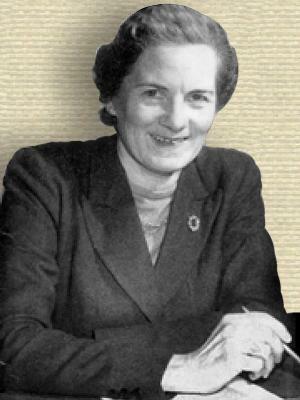 In 2006, she was inducted into the Paper Industry International Hall Of Fame. Within the last twenty years, Knight’s amazing story has been illustrated in two children’s books – Marvelous Mattie by Emily McCully and In The Bag! By Monica Kulling. Her story continues to inspire girls interested in science and mechanics.